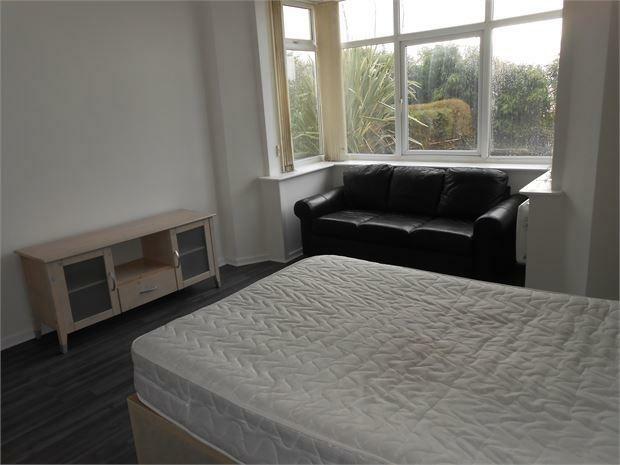 Swansea Property Agents are pleased to offer; for let this ground floor studio apartment that has recently undergone updating and redecoration throughout. 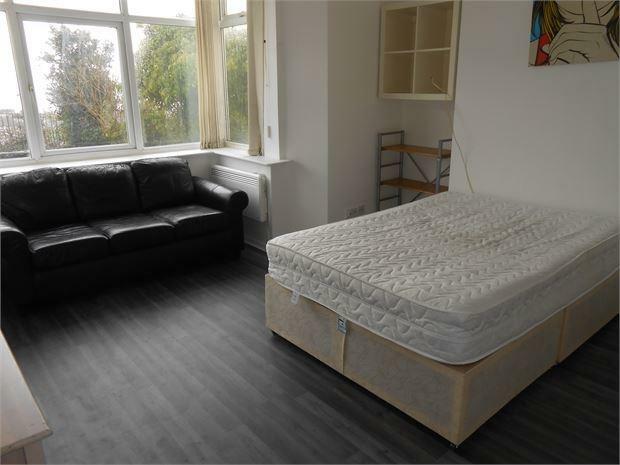 A spacious studio offering a modern fitted kitchen with breakfast bar, a separate shower room and good size living/bedroom area with bay window overlooking a garden area. 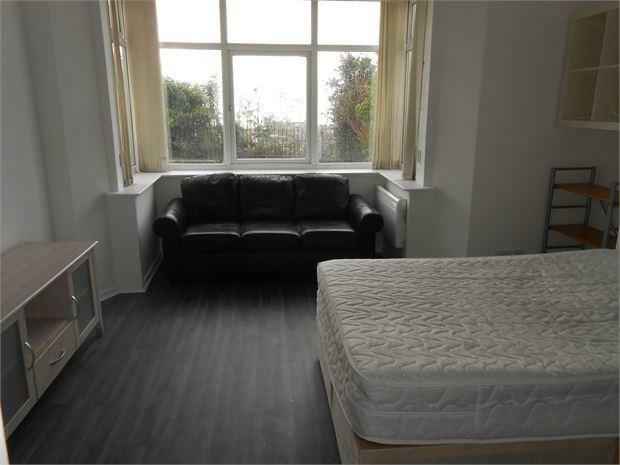 Offered furnished; the property is very well presented with modern fixtures and fittings. 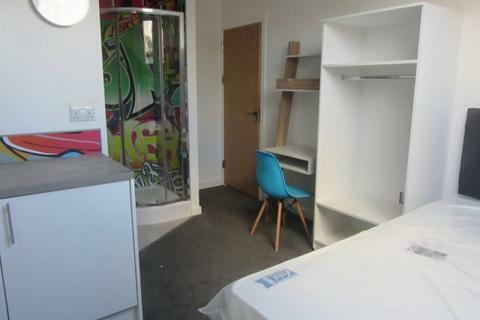 Ideally located for easy access to the City Centre, UWTSD and Bay Campus, this property is suitable for professionals and students. Good bus routes operate in the area and local amenities are close by. Available immediately, viewing is recommend. Please note fees apply, ask for details. No pets or DSS. 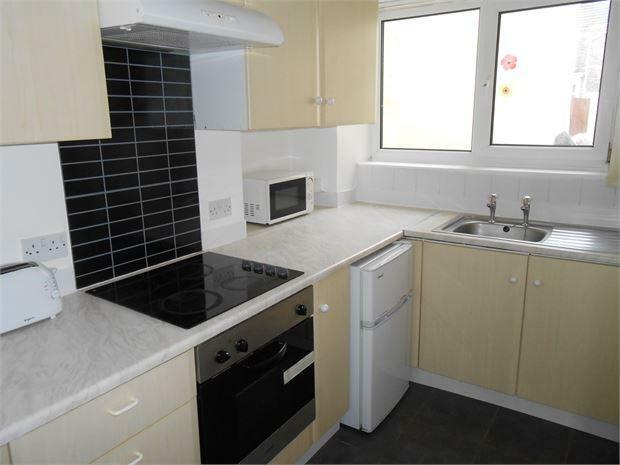 Property reference 0001220. The information displayed about this property comprises a property advertisement. OnTheMarket.com makes no warranty as to the accuracy or completeness of the advertisement or any linked or associated information, and OnTheMarket.com has no control over the content. This property advertisement does not constitute property particulars. 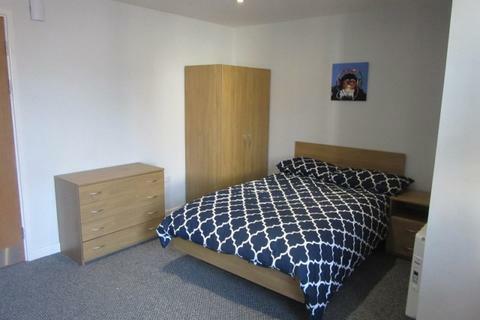 The information is provided and maintained by Swansea Property Agents - Swansea. Please contact the selling agent directly to obtain any information which may be available under the terms of The Energy Performance of Buildings (Certificates and Inspections) (England and Wales) Regulations 2007 or the Home Report if in relation to a residential property in Scotland. Live in style! 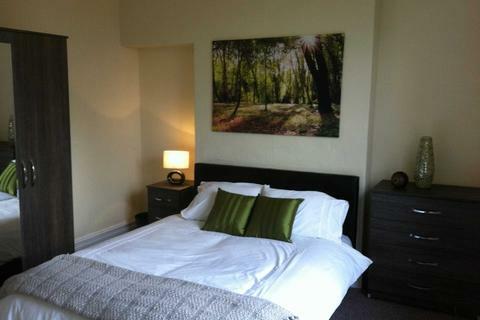 Lovely double bedroom, fully furnished available in a 6 person house share for professionals.